In the last part we will combine our separate scenes and add sounds to it. Before we start, i have to say sorry to you – we don’t use blender in the last part. 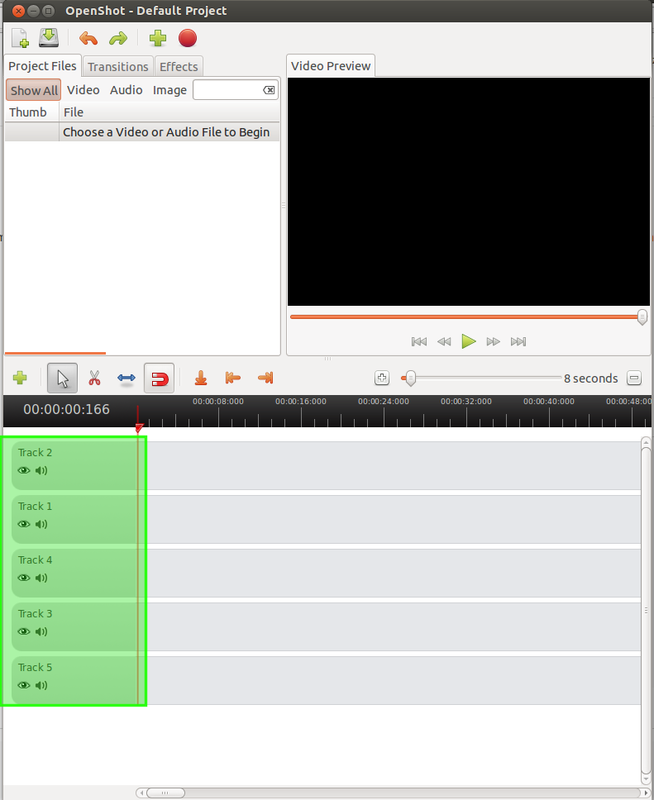 For adding sound and combine videos i will use openshot (http://www.openshot.org/). 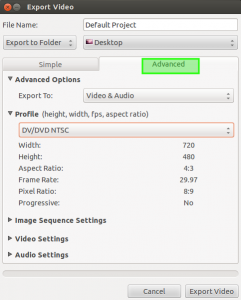 it’s a very simple and powerful video editor and it is open source. Unfortunately the program is only available for linux at the moment. If you have further questions – ask me: askme@infofreund.de. 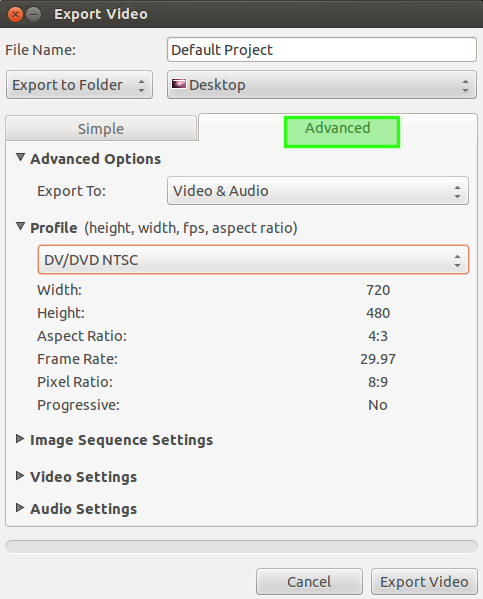 The trailer in mp4 format (here you can convert youtube movies http://www.clipconverter.cc/). The audio-track of the trailer. 2.) Add all movie parts, the complete trailer + audio-track and the explosion sound effect. You can use drag & drop to put the samples to your project. 3.) Drag the trailer in the 2nd line. Now you have an indication where do you have to put your movie parts. Put these parts in the first track. 5.) Now cut track 2, so you have the green start scene. Right mouse-click on the sample and change the length to 8. 6.) add the trailer again, change the in field that the trailer starts with the star-wars theme. 7.) Finally add the audio track of the trailer to track 5. 9. Congratiulations, you finished your own fake trailer.